KR26 tyres represent great performance, durability, safety and comfort. It offers excellent value for money with great quality. 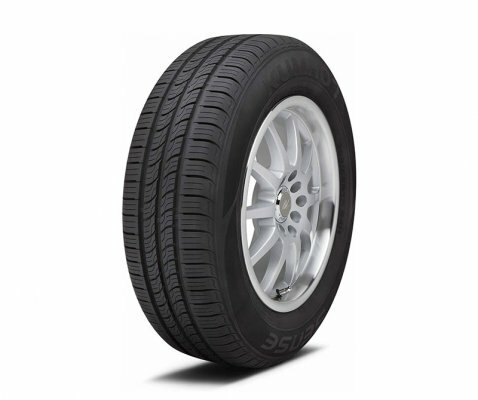 KR26 Sense tyres will suit everything from a Toyota Echo all the way to a Toyota Aurion, Holden Commodore or Ford Falcon and everything in between. 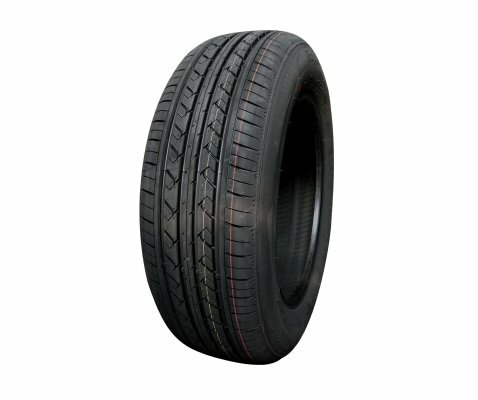 It feature variable pitch tread blocks help reduce road harmonics to create a quiet and smooth ride. 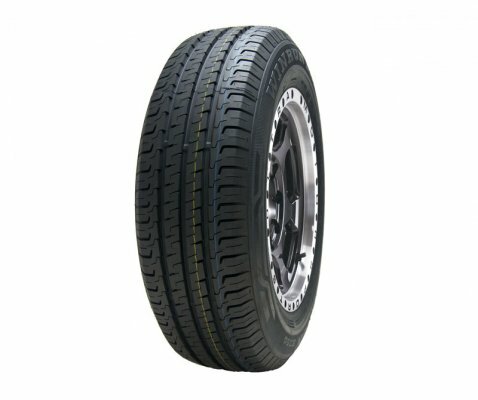 It has 3 wide channels for improved hydroplaning performance. It also has wide range of fitments for many small, mid-size and large cars. 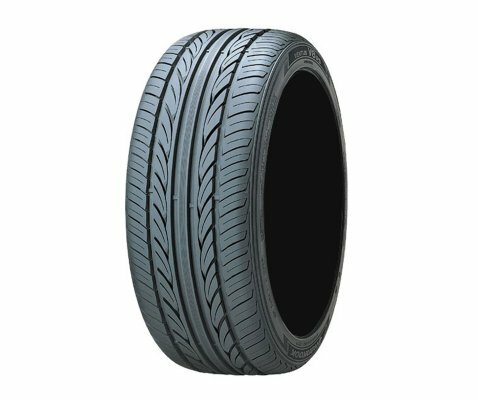 It has Advanced Tread Compound and case construction which increases the driving experience with excellent all round wet and dry performance. 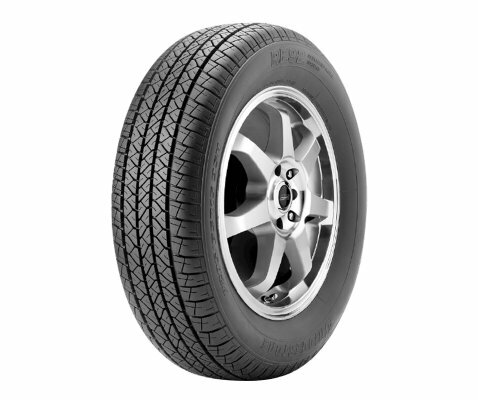 It is perfect for today’s small and mid-size cars and hybrids which need all-season performance, rolling-resistance, durability and comfort.